Hi -- We're set for a very nice exchange for August 2008 in France, so we won't be looking for any exchanges (except with Vancouver and other parts of BC) until later this year or next year. 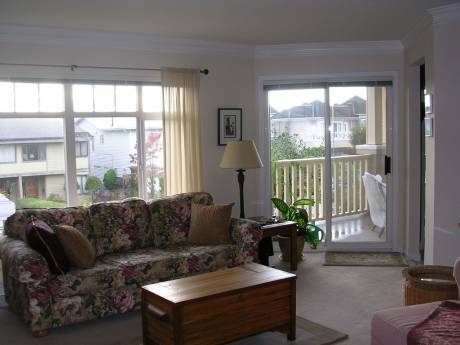 Our Sechelt home consists of an upstairs and downstairs apartment. Upstairs is 90 m2 and fully independent. Beautiful view of Sechelt Inlet. About 5 mi from Sechelt on Sandy Hook. Sechelt is 2 hours into Vancouver (about 1 hour of which is on a ferry ride). On "Sunshine Coast," which is popular resort area for Vancouverites. 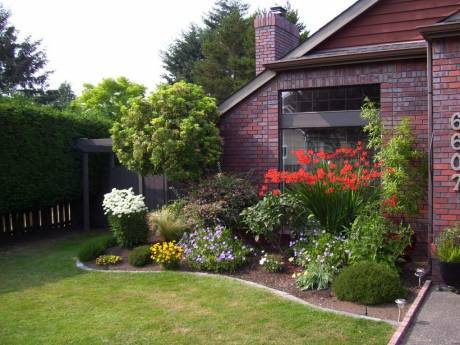 We used to live in Fresno, California, but we moved into our Sechelt home in April 2007. Visitors will have the use of canoe and equipment, plus home gym equipment. Retired schoolteacher and retiring attorney. We're US citizens who have moved up to Canada. We've lived in France, England, Canada, US, Cayman Islands, Australia. 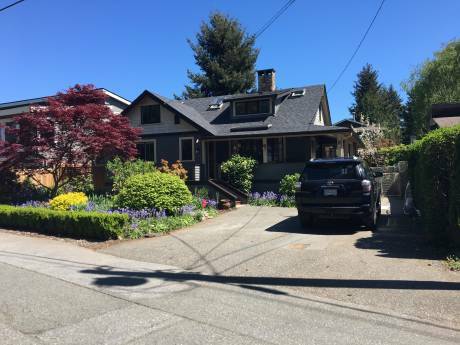 Have done two house exchanges (one to France and one to Denmark, plus a number in Vancouver). We're very interested in weekend exchanges with people in Vancouver. Other than that, we're pretty interested in a lot of places. Try us! You can find more information about us (and the Sunshine Coast) at our website, (see the homepage). View is spectacular. Lovely woods, can see bear and deer locally. Excellent fishing and hiking. Sunshine Coast is artistic (lots of artists and musicians live there and work in Vancouver). Temperate climate all year around. (Rains a lot in the winter).